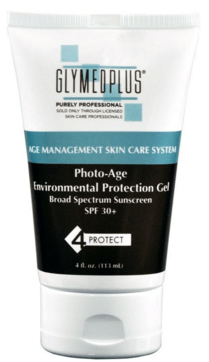 Glymed Plus Photo-Age Environmental Protection Gel SPF 30 4 fl. oz. 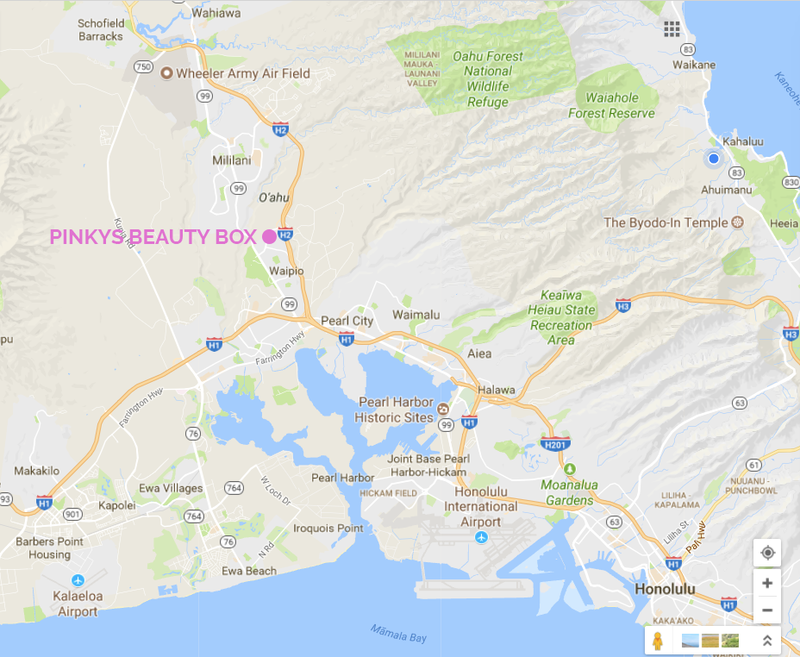 Fight environmental aging assaults using a proven and effective FDA approved broad-spectrum SPF protection formula that blends perfectly with any makeup, skin care, or after shave product. This ultra-light bio-blended formulation of Photo-Age Environmental Protection Gel 30+ contains strong antioxidant powers of Green Tea and immune boosting Echinacea. Empowered with liposomal delivery to drench the skin in moisture.